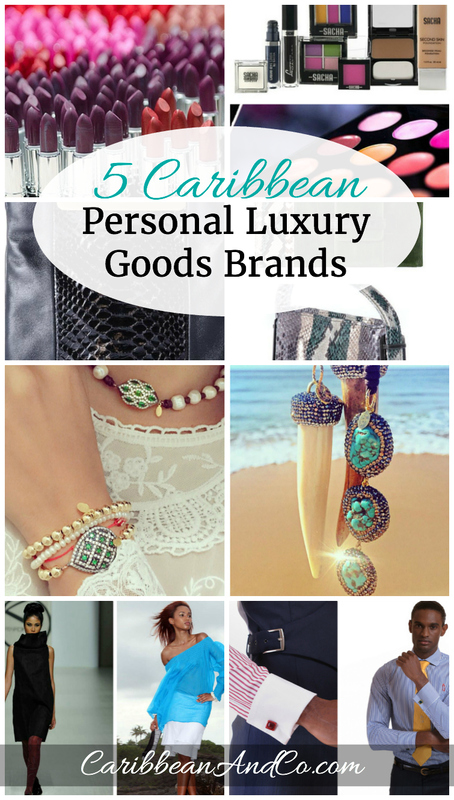 5 Caribbean Personal Luxury Goods Brands - Caribbean & Co.
We recently wrote about the fact that no personal luxury goods brands from the Caribbean have truly gone global in terms of market share or name recognition. Frustrating as the global luxury market is valued at US$1.1trillion with personal luxury goods (perfume, jewelry, clothing, and accessories,etc.) having the biggest market set being valued at US$278.1 billion. These figures have increased steadily over the last 20 years, and so there is market share to be gained by Caribbean brands. That said, below are five personal luxury goods brands from the Caribbean with great appeal. A couple are long established, and a few have launched in the last few years. All have the potential to go next level with support from local consumers as well as the millions of tourists who visit the region each year. 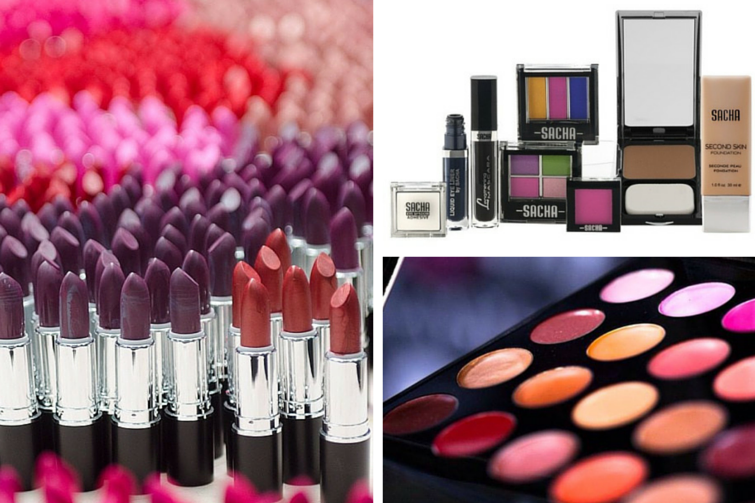 Sacha Cosmetics: A sampling of the range of cosmetics available for all skin complexions. Photo:©Sacha Cosmetics. 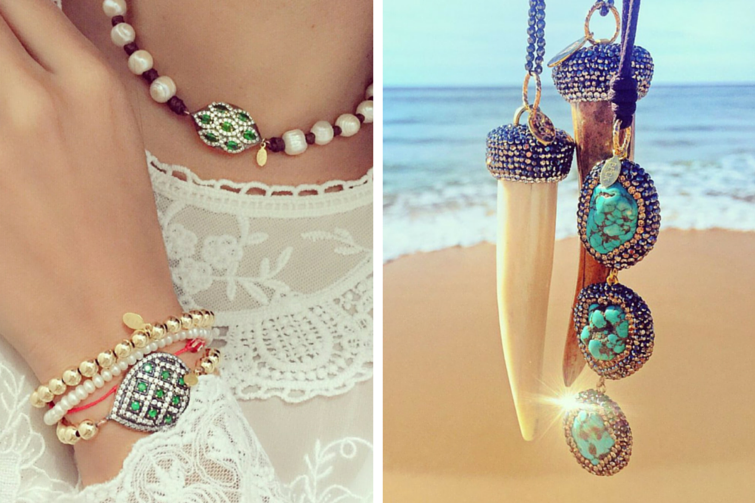 BECK JEWELS was founded on the Dutch Caribbean island of Curaçao by jewelry designer Rebecca Zeijdel-Paz, in 2008. Her vibrant collections inspired by the chic lifestyle of the island include “stunning pieces that combine yellow gold with vibrant Swarovski crystals as well as colorful stones like turquoise, amethyst, white quartz and freshwater pearls.” Featured in many high-end fashion magazines, her jewelry is worn by celebrities as well as women who simply desire unique jewelry pieces made of quality and precision. Becks Jewels are available for purchase at a select number of jewelry stores in the Caribbean and Europe. Beck Jewels: Pearl Choker and Encrusted Horns Necklaces. Photo: © Becks Jewels. Françoise Elizée with Haitian roots launched in December 2008 and is known for its collection of handbags and accessories that use the finest crocodile, python, ostrich and lizard skins. Classically designed, each collection appeals to women of all styles and “each piece exudes a personality of its own.” Featured in many leading lifestyle and fashion magazines, Françoise Elizée launched a jewelry collection in 2014. Françoise Elizée products can be purchased via their website as well as through select boutiques in the United States and the Middle East. Françoise Elizée: Range of handbags and purses including the Sophisticated Clutch and The Danty Box. Photo: © Françoise Elizée. Meiling Esau, known to many simply as Meiling is one of if not the premiere Caribbean Fashion Designer. Trained in England, she has won numerous awards including National Icon of Trinidad & Tobago. Since launching her career in 1970, Meiling has showcased her collections at many of the leading fashion shows across the globe and has designed for and dressed many celebrities in the region. 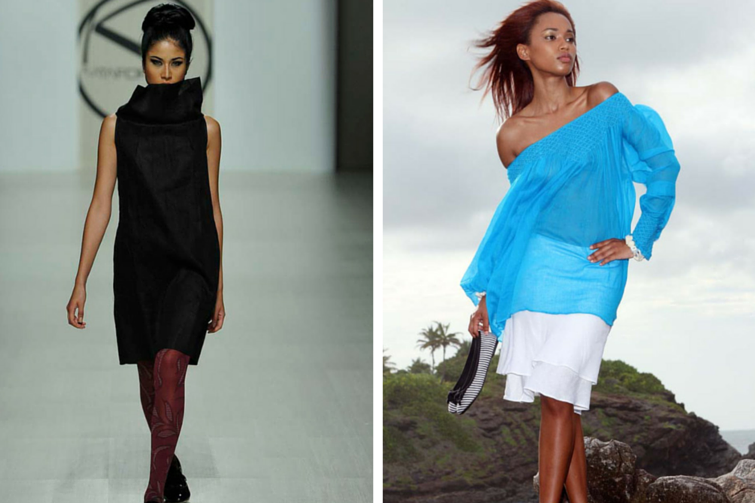 Meiling is a fashion pioneer and inspiration to a generation of Caribbean fashion designers. Her collections range from resort collection, high fashion and bridal vintage and contemporary. These are available for purchase via her boutique stores in Trinidad. A selection is also available through online retail partners. Meiling: Evening and resort wear. Photo: ©Meiling. 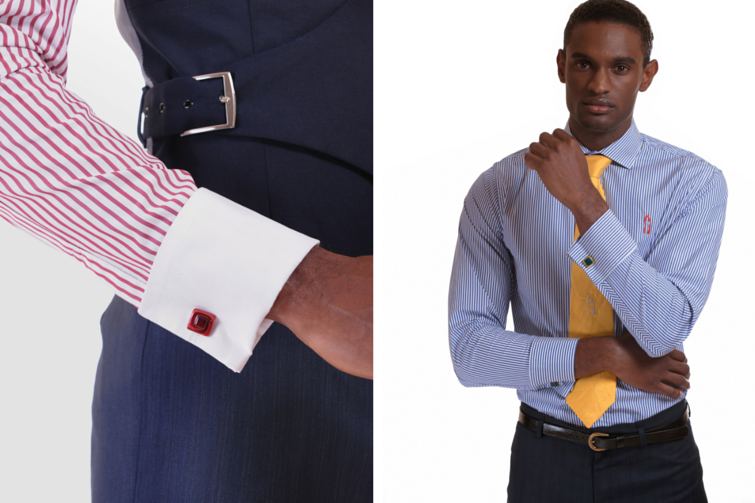 RYKII DE JUDE is a Barbados men’s wear fashion brand focused on designing trendy yet distinctive clothing. Launched 10 years ago, the company has focused on building its brand identity, creating cutting edge designs and providing customer satisfaction. RYKII DE JUDE’s expanding collection includes Batik Sea Island cotton shirts, Sea Island cotton men’s dress shirts, hand dyed shorts, gentlemen’s accessories, breezy lotion, Sea Island cotton hand knitted cardigans and custom-made suits. Rykii De Jude: From the Sea Island cotton collection. Photo: ©Rykii De Jude.